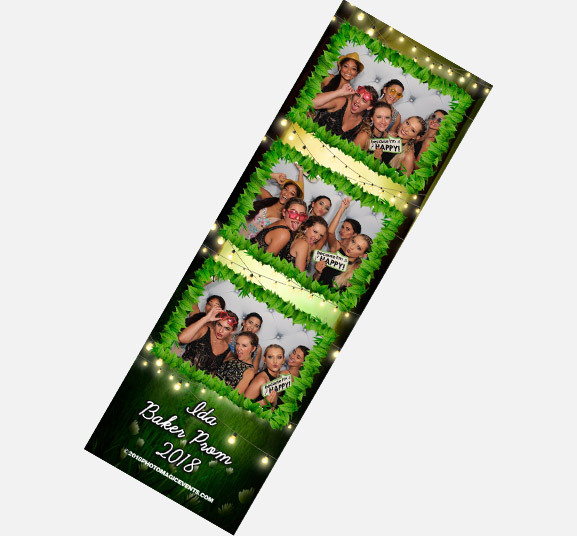 Photo Magic Events has all photos from your event uploaded to our website as high resolution images for download within 48 hours. 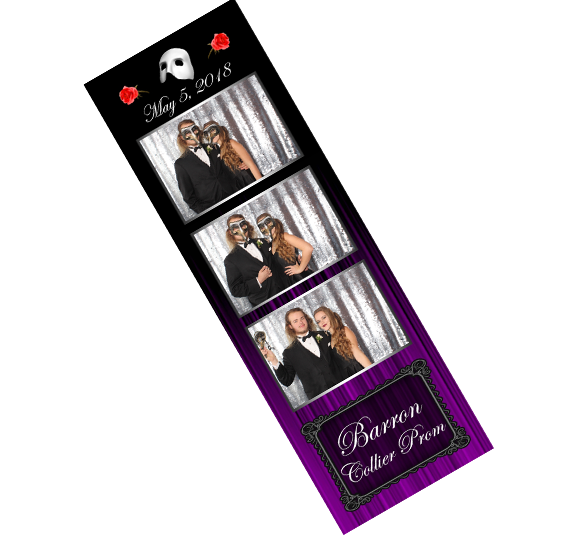 Choose the latest in Arcade Style Photo Booths with the most up-to-date touch-screen technology, equipped to print traditional photo strips and/or custom postcards, upload photos to Facebook in Real Time and record video messages. 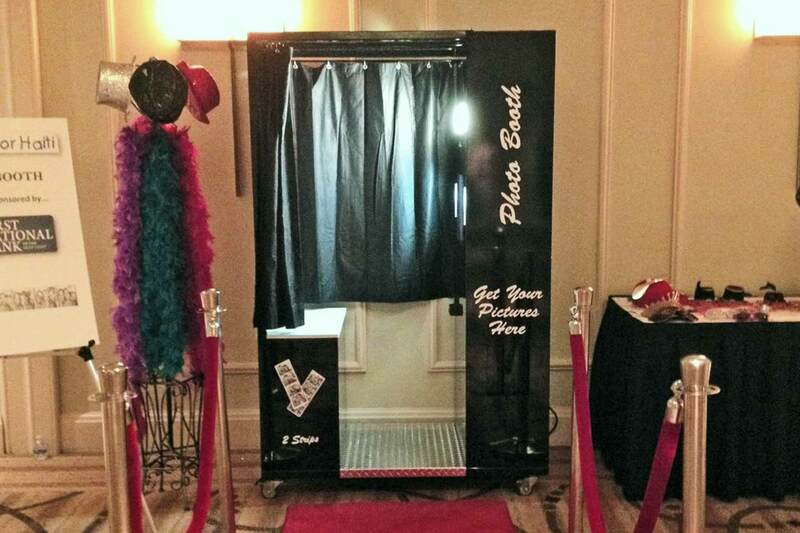 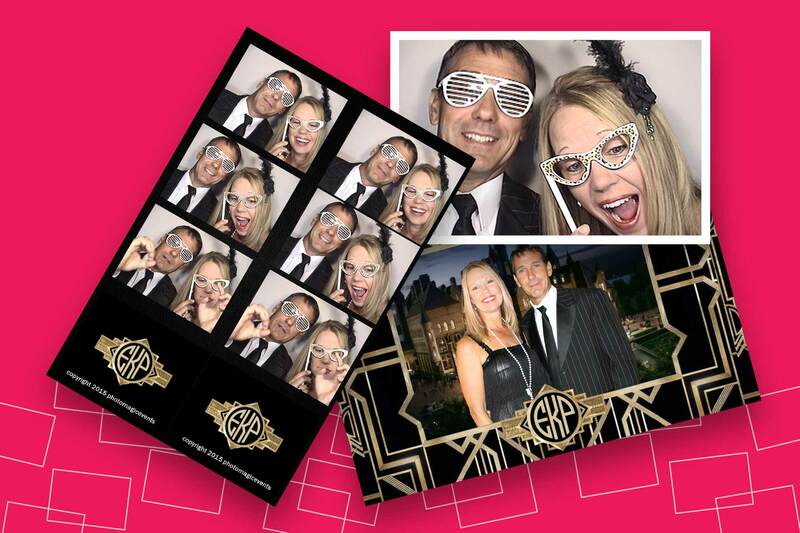 Step into the arcade-style photo booth, smile, and wait for the flash! 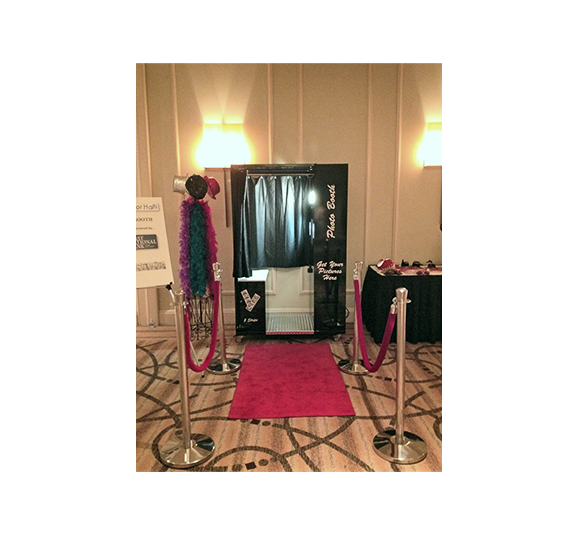 Our State-of-the-Art Technology is customized with designs to match your theme.